I wish every couple would do a shoot with me before their wedding day! It is such a wonderful opportunity for me to get to know the couple, what their good sides are, what they like and don’t like, how they are with the camera… By the time the wedding rolls in, the couple is usually much more at ease in front of the camera, and relaxed with me. 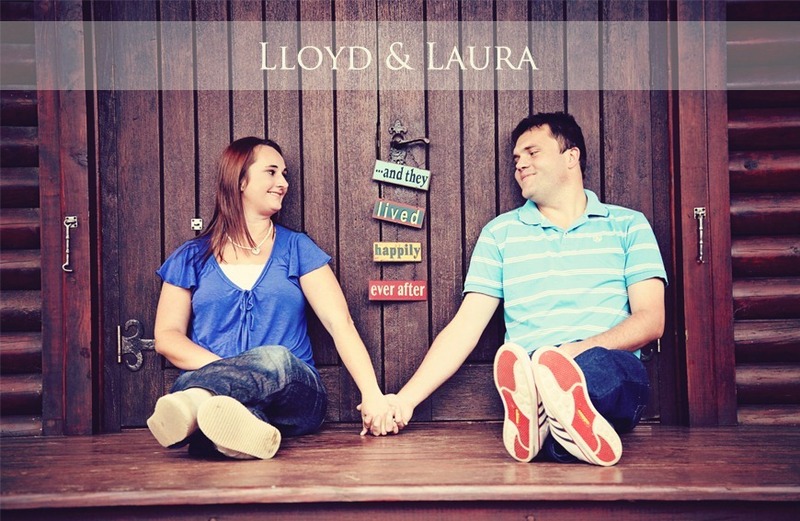 Lloyd and Laura, I am so glad we did this shoot! I love the “autumness” of the colours and feel of the photos, and I know the wedding is going to be AWESOME!